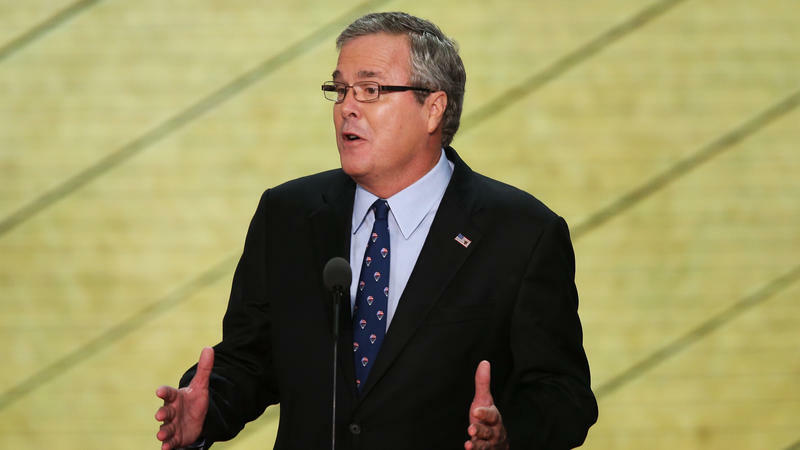 Jeb Bush acknowledged that he had something he wanted to get off his chest, and he did. Appearing Thursday at a Republican convention that has barely mentioned his brother — two-term President George W. Bush — Jeb Bush took a point of personal prerogative (he is, after all, also the son of a former president), to honor his brother and scold the man who followed him into the Oval Office. Save a little for Mitt. It's been the political world's obsession for weeks leading into the Republican National Convention in Tampa. Would nominee Mitt Romney manage what would be miraculous for any candidate, and in a handful of days and one big speech wash away the problems of a modern candidacy? 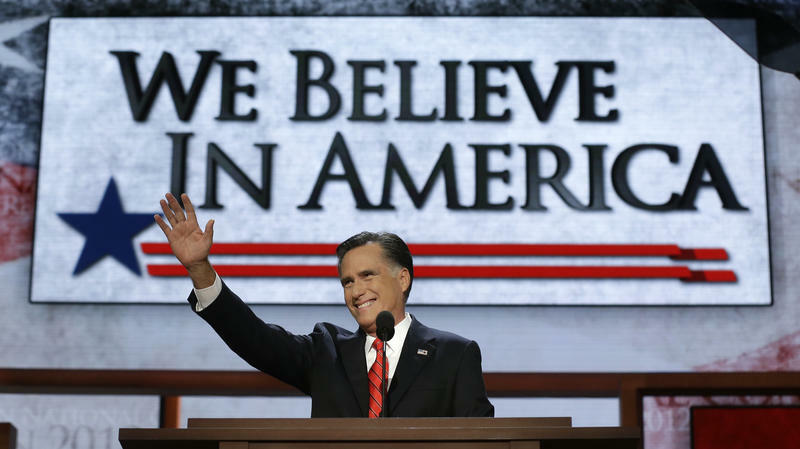 Turns out Romney's moment Thursday night was a fine one, if not a great one. His speech continued the campaign's concerted effort to reach out to skeptical female voters, reminding the audience that his strong mother ran for Senate. 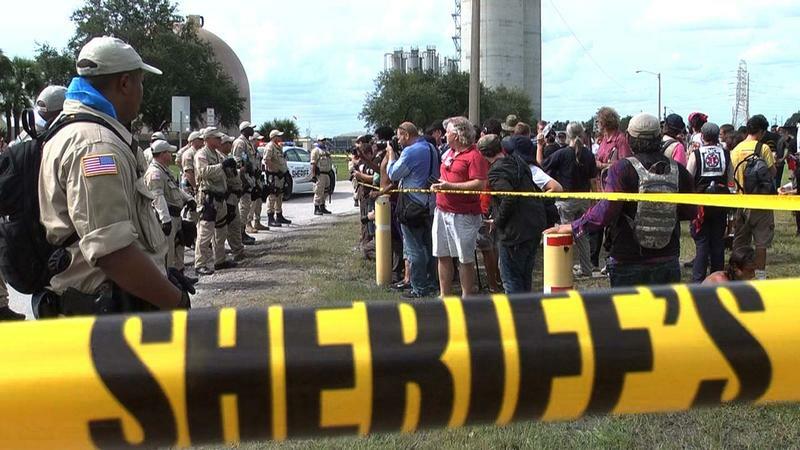 Protesters in town for the RNC took a bus ride down to Apollo Beach on Thursday to support an environmental protest at TECO Energy's Big Bend power station. Environmental activist group Earth First! had chained themselves together in the road leading up to the plant, and police worked to free them from their constraints. No arrests were made, and the protesters left peacefully. Earth First! spokesperson Leah Rothschild said they chose the Big Bend station for their action because it's Florida's dirtiest power plant and TECO helped fund the RNC. Call it a crackdown - an effort to root out fraud. Just don't call the removal of suspected ineligible voters from the state's voter rolls a purge. 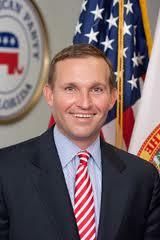 Republican Party of Florida Chairman Lenny Curry doesn't like that word. The problem with the state's effort to remove ineligible voters before the November election is that it is error prone. 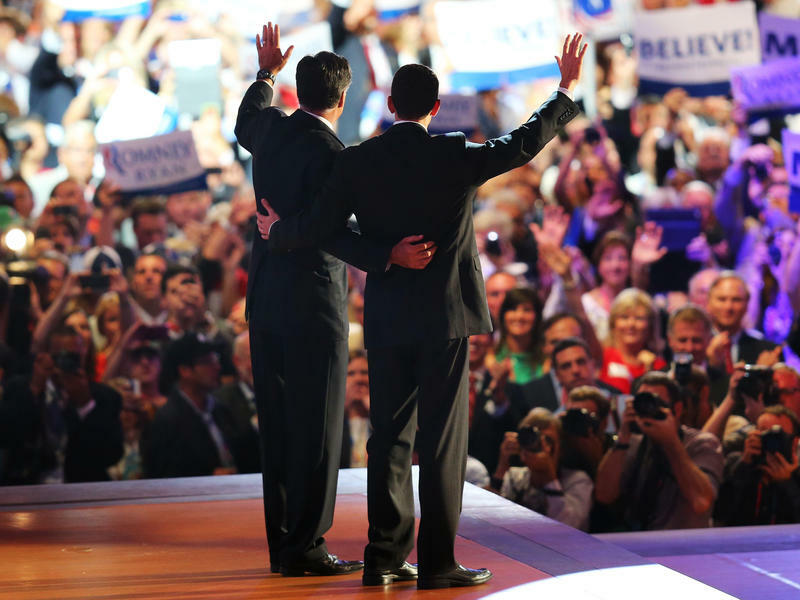 The delivery coincides with the final session of the Republican National Convention, and the night Romney and his platform take center stage. 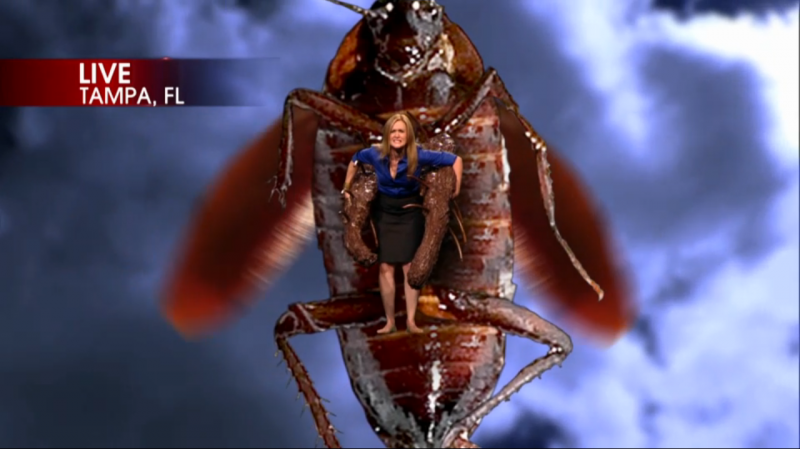 Inside the smooth pamphlet are harsh criticisms of President Obama. 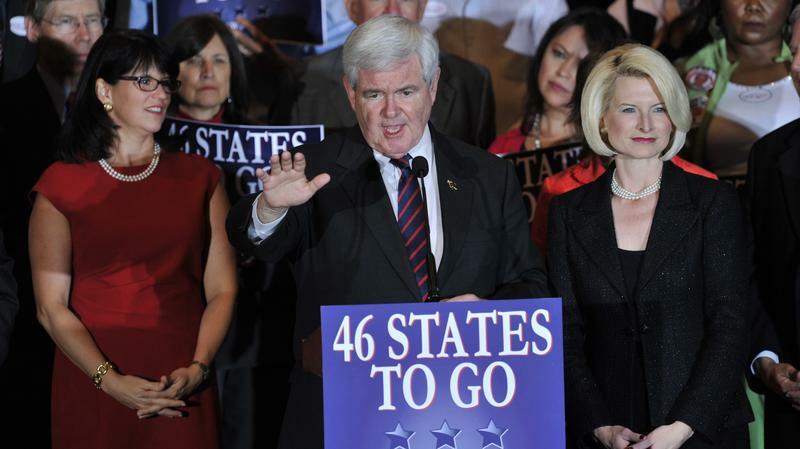 Largely overlooked amid the convention floor fight over Ron Paul's delegates and the delegate selection process was another rule approved at the same time: It would harshly punish any large state that jumps the line on the primary schedule in 2016. This year, just as they did in 2008, Florida Republicans moved their presidential primary to late January in violation of the party rules. That triggered a calendar shift by the official early states — Iowa, New Hampshire and South Carolina — all of which scrambled to move their own elections earlier. Mitt Romney accepted the Republican Party's 2012 presidential nomination tonight and told the nation that if he's elected he will end the four years of "disappointment and division" brought upon America by President Obama. Just a few steps away from the security perimeter outside the Tampa Convention Center is a reporter's oasis. 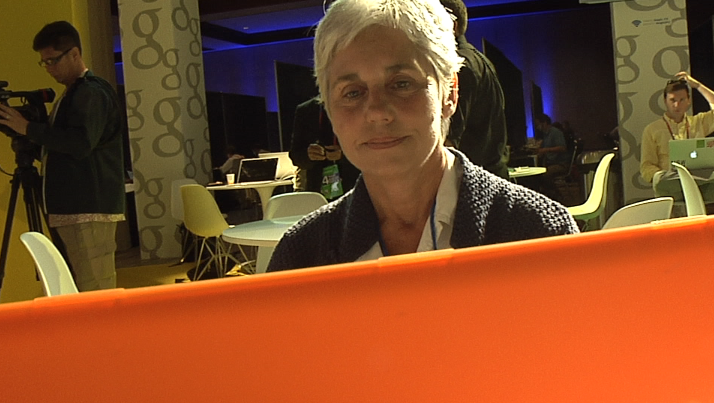 It’s the Google Lounge—and it’s swanky. On the last day of the convention, journalists filled the lounge, taking advantage of all it has to offer. It sounded like a school cafeteria with laughter piercing through the din of journalistic chatter. 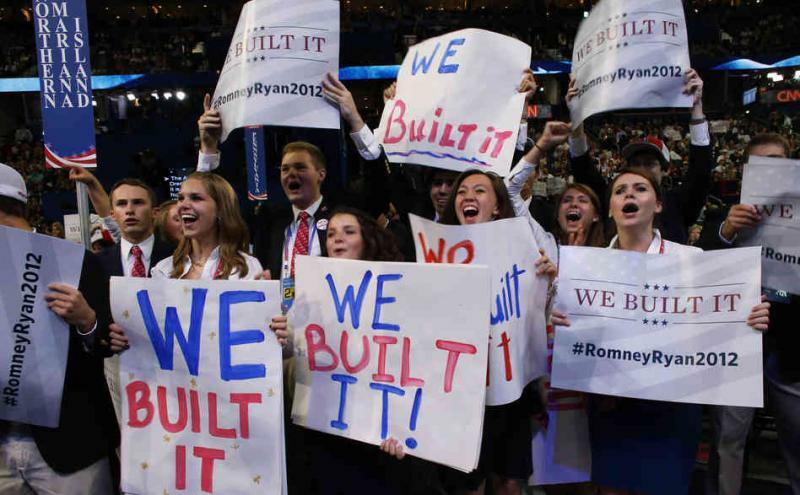 Tired of hearing and seeing "We Built It,'' yet? "If it were a drinking game, we'd all be sloshed by now,'' joked Melinda Henneberger of the Washington Post in a recent interview on the subject with political consultant Frank Luntz. Luntz, a Republican party strategist, warned that we'll hear more of this slogan tonight during the last session of the Republican National Convention. 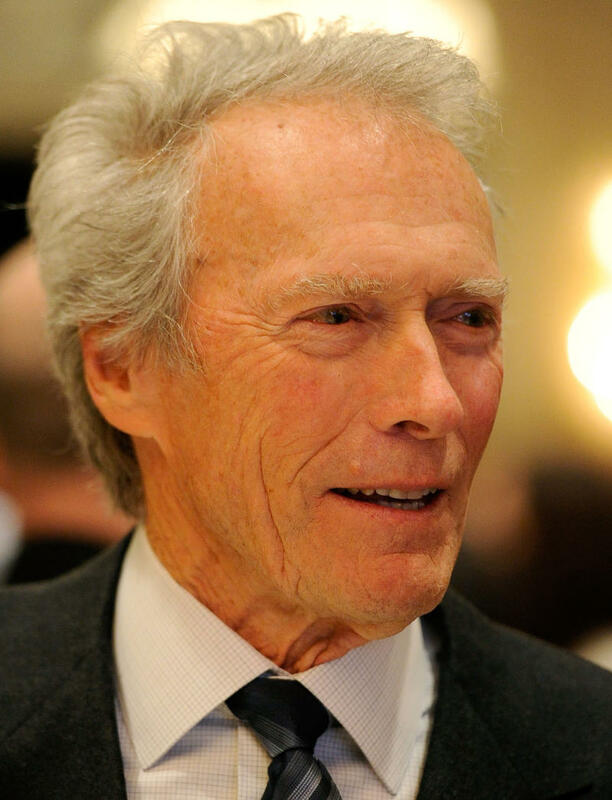 Actor and director Clint Eastwood is tonight's mystery speaker during the final session of the Republican National Convention, reports CNN. On Thursday's Florida Matters: The Convention, our phone lines lit up for Tampa Mayor Bob Buckhorn. He chatted with host Carson Cooper about everything from the Republican National Convention's effect on local residents to the possible relocation of the Rays. 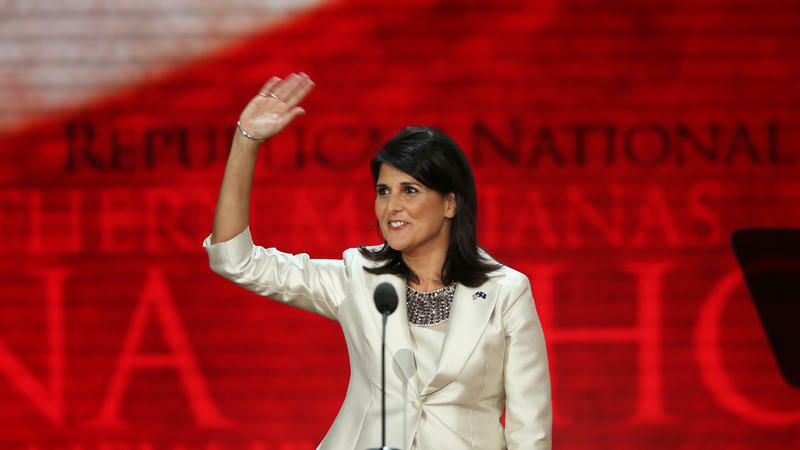 There's still one full day of events left in the Republican National Convention, but it's not too early to begin assessing how the region fared. And, Tampa was not as welcoming as it could have been in the eyes of a fourth-generation resident. What Do Protesters Do After Dark? After a long day of marching and chanting, most protesters in the tent camp known as Romneyville are trying to get some sleep. "We have the constant helicopter overhead to give us the soothing white noise to sleep to," said one activist who asked not to be named. He had just climbed down from the billboard behind the camp, where he hung a banner to overlook the nearby interstate entrance. The banner is a white bed sheet with water bottles tied to the bottom to weigh it down. It read "GOP 1% GO HOME." The color at Tampa's Julian B. 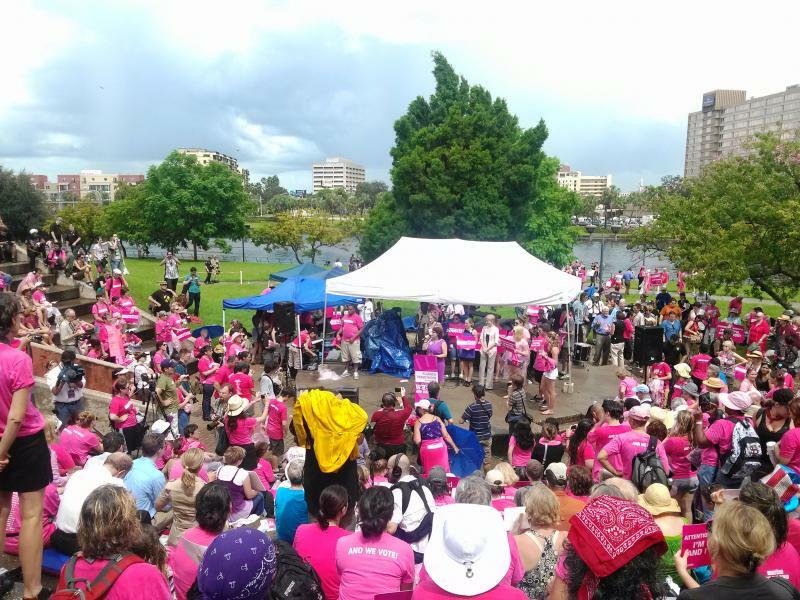 Lane Riverfront Park Wednesday was less Republican red and more Planned Parenthood pink. A crowd of about 250, made up of both women and a surprising number of men, donned pink t-shirts and carried signs blasting Republican nominee Mitt Romney and the GOP's desire to cut federal funding for the provider of women's health care services. 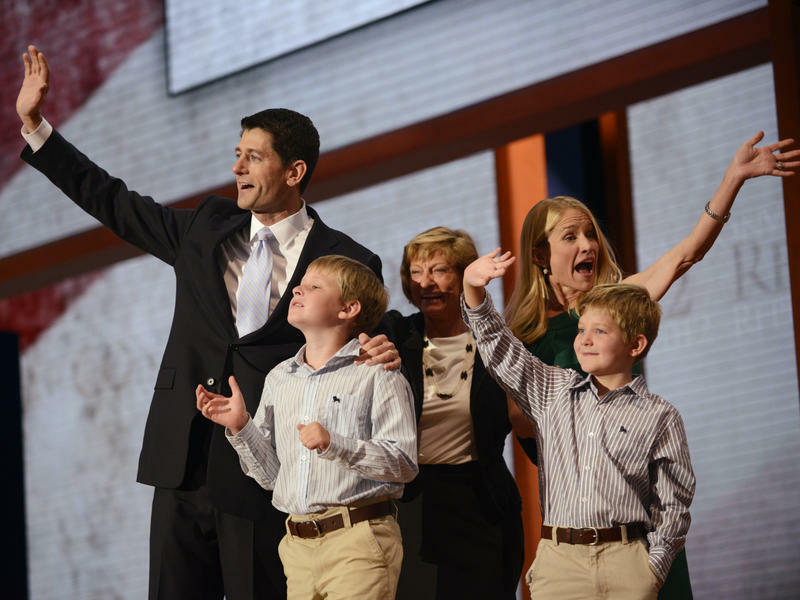 If you missed some of Wednesday's action at the Republican National Convention, when Rep. Paul Ryan accepted his party's vice presidential nomination, we were live blogging here and you can always read through it to see how the day and evening went. 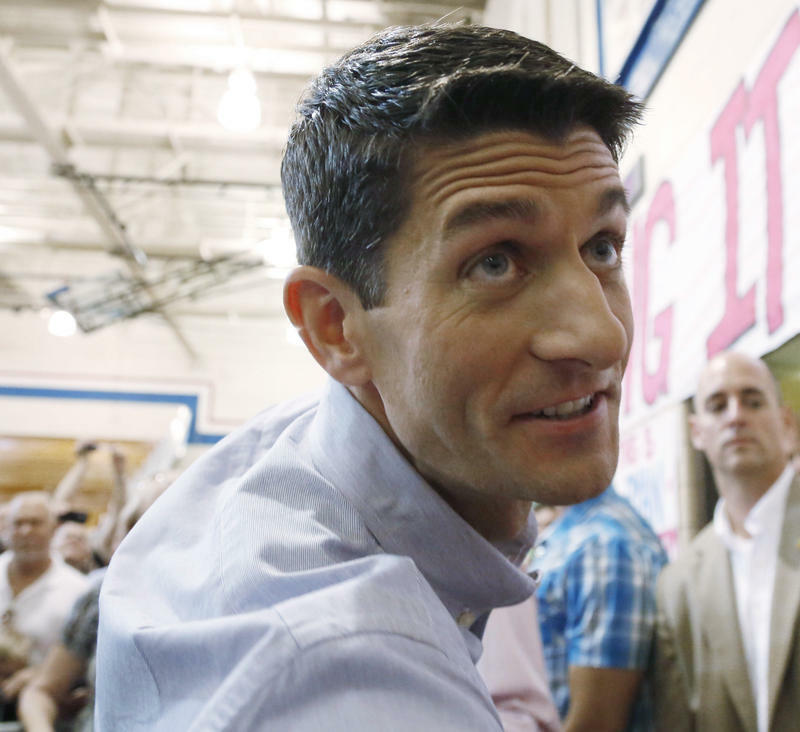 With a jutting chin and growing fearlessness, Republican vice presidential candidate Paul Ryan delivered a GOP convention takedown of President Obama Wednesday night, catapulting an already ugly campaign to a whole new level. At times pugnacious, at times seemingly emotional (he wiped away tears when talking about his mother), Ryan, 42, a Wisconsin congressman, used his well-crafted speech to characterize the nation's president and his bright promise as old, played out. 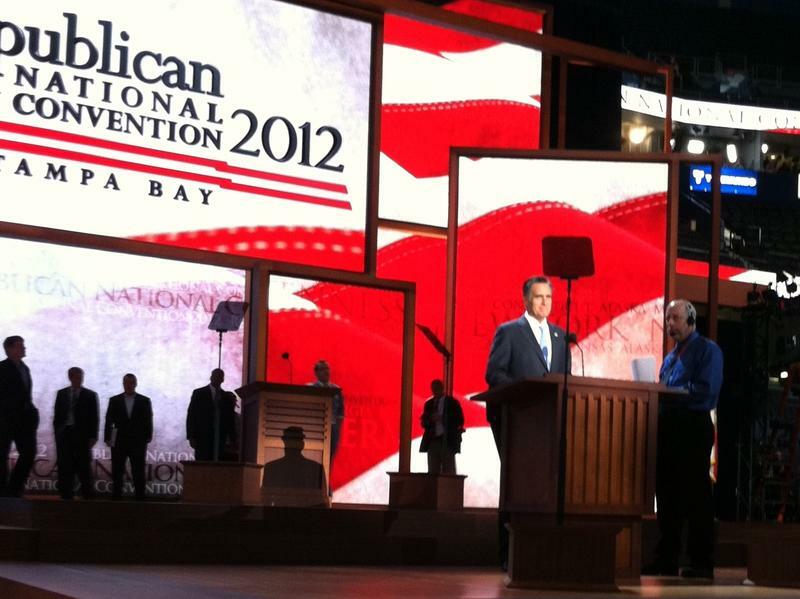 In Tampa, "Republican Party" can take on a whole new meaning as it gets later in the convention day. 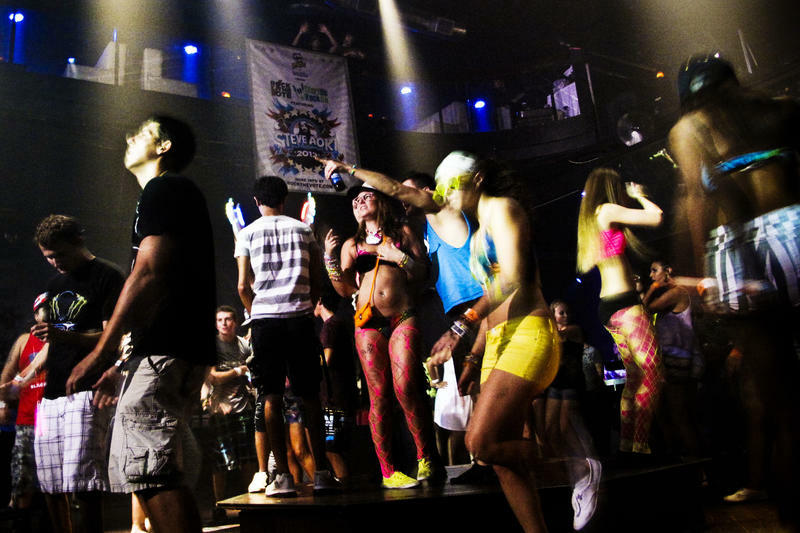 That's when delegates, lobbyists, business executives and others begin to mingle, filling up the city's nightspots. NPR producer Brakkton Booker and I began Tuesday night with a trip to 7th Street in Ybor City, the Tampa neighborhood made famous for its cigar factories of the past. Now it's a mix of restaurants, bars and trendy shops similar to New Orleans' Bourbon Street. The West Central Florida Federation of Labor AFL-CIO Central Labor Council held their "Welcome to Romney's America," a rally of what life under a Romney/Ryan administration would look like. The event featured street theater, performed along the official RNC parade route. About 150 people - including postal workers, school employees and public officials - paraded through the downtown streets to petition for worker's rights. Most Floridians are used to the heat and humidity. But this week, about 50,000 extra people are in Tampa, and some of them aren't used to the climate. Blogger Brian Crowley overheard a comment in the downtown Tampa Hyatt, where the Wisconsin delegation is staying. "Now I believe there is a Republican war on women. Look what this place does to my hair." 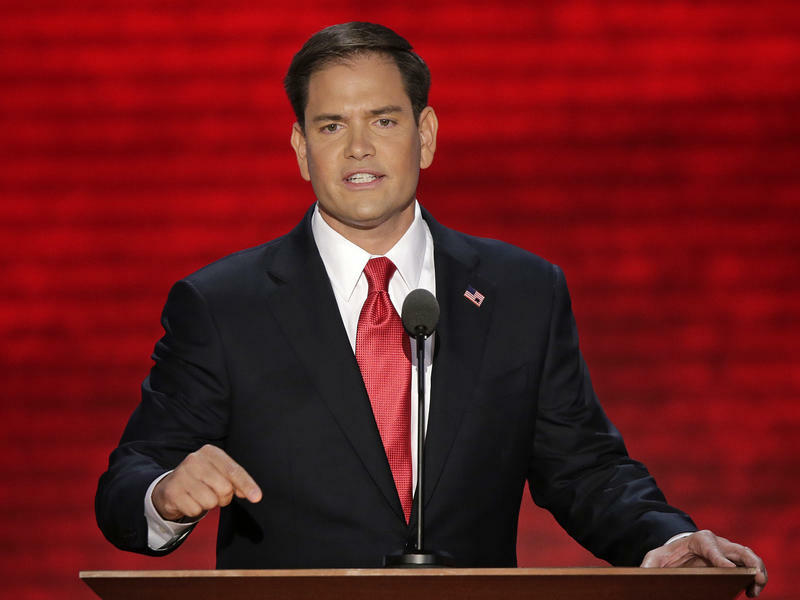 Florida’s economy presents a challenge to the two presidential candidates. The state’s unemployment rate has fallen over the past year. 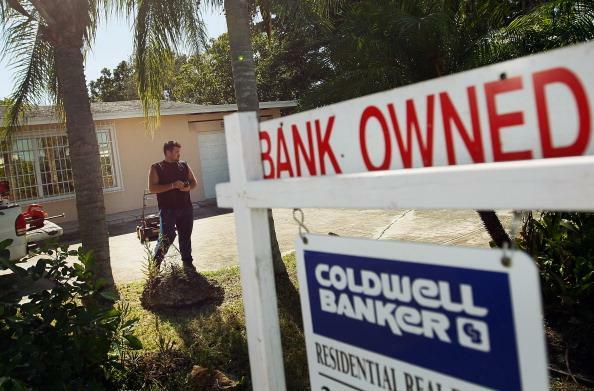 And home prices in Tampa and Miami markets are starting to rebound. President Obama is trying to argue that’s a good reason for his reelection. 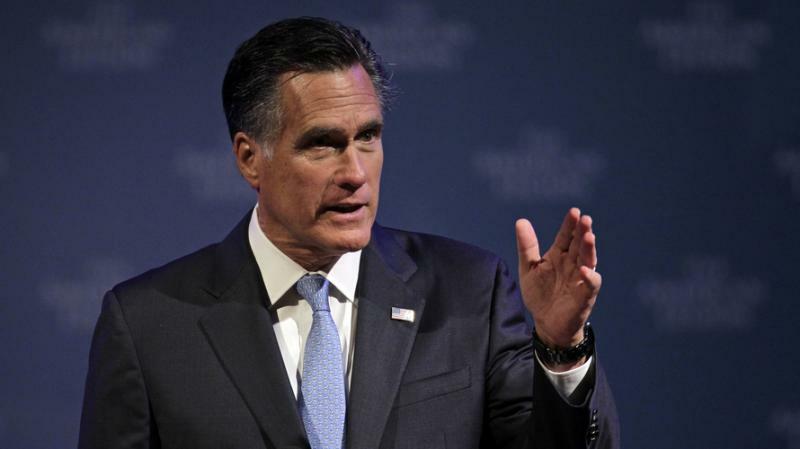 Republican nominee Mitt Romney wants voters to think things would have been better if not for Obama. When we arrived in Tampa for the Republican convention, much of the buzz centered on vice presidential pick, Rep. Paul Ryan of Wisconsin. It's become a perennial problem for Republicans, but not one that the party yet knows how to solve. Is Clint Eastwood Going To Make Mitt Romney's Day? 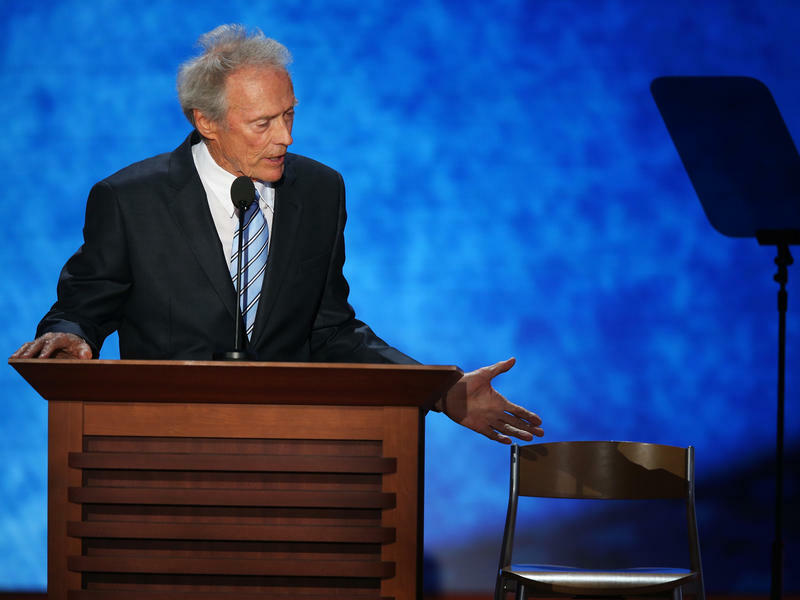 Thanks to Townhall.com's Guy Benson, one of the hotter stories of the morning here in Tampa seems to be that actor/director/American icon Clint Eastwood is reportedly coming to the Republican National Convention and may be the "to be announced" speaker on Thursday night's schedule. There's a lot of glory in switching parties, but often not much future. Both major parties are giving prominent speaking roles to political apostates at their conventions. 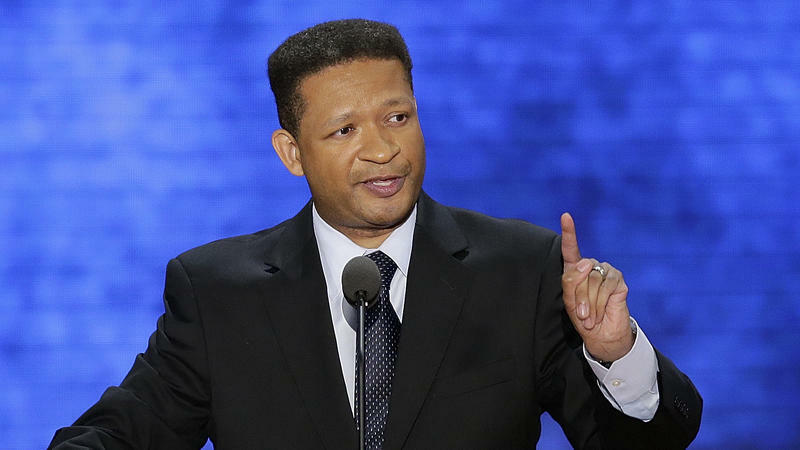 On Tuesday, Artur Davis — a former Democrat and a former congressman from Alabama — condemned President Obama during a speech at the Republican National Convention in Tampa, Fla. It was an ugly incident, dealt with promptly and appropriately, Republican National Convention organizers say. Florida Attorney General Pam Bondi is the highest-profile Florida speaker at tonight's Republican National Convention session. She told the Miami Herald that speech will be a back-and-forth with Georgia Attorney General Sam Olens sometime between 8:30 p.m. and 9 p.m.